Kits for Makers There are 8 products. A 32-bit ARM microcontroller and compatible with most of the Arduino shields, but that can be programmed with NET Micro Framework. 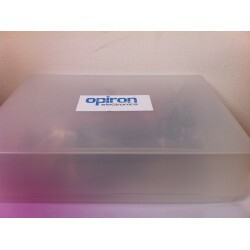 Opiron Starter Kit for Arduino and Intel Galileo. 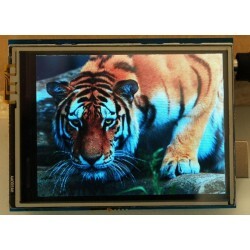 Make thousands of projects with this amazing selection of components. It includes the products listed below. 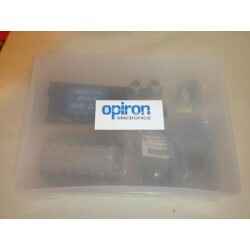 Opiron Starter Kit for Arduino and Intel Galileo. 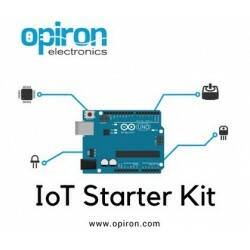 Make thousands of IoT projects with this amazing selection of components. It includes the products listed below. Control your house from anywhere in the world! This includes everything you need to have it working quickly: An Arduino Uno + Wifi Shield. A PIR motion sensor. 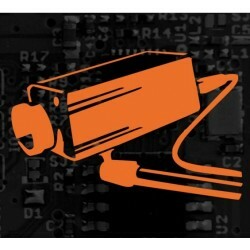 A TTL JPEG Webcam. A MicroSD card. Cables.